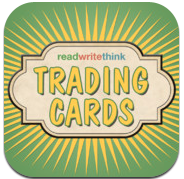 Yesterday, I wrote a post about Read Write Think's Trading Cards iPad App. That post got reTweeted like crazy and this morning I had a couple of people ask if there is a version of the app that can be used on a computer. The answer to that question is yes. 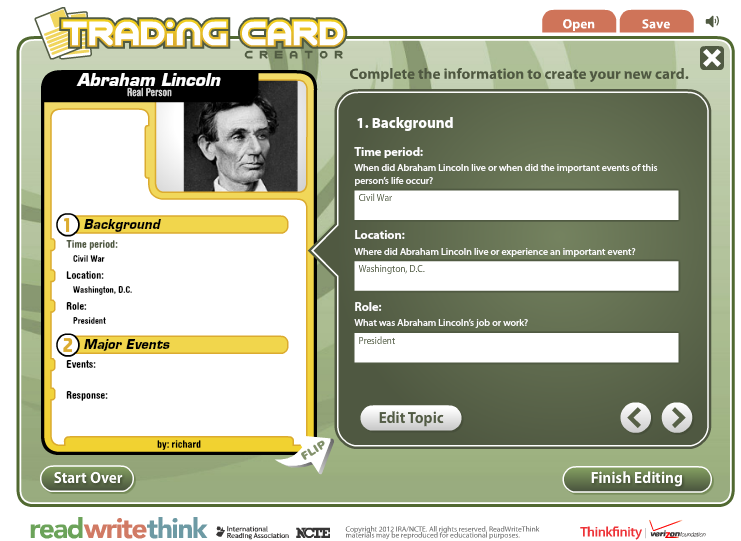 Read Write Think's Trading Card Creator on the web offers the same creation features that are found in the iPad app. 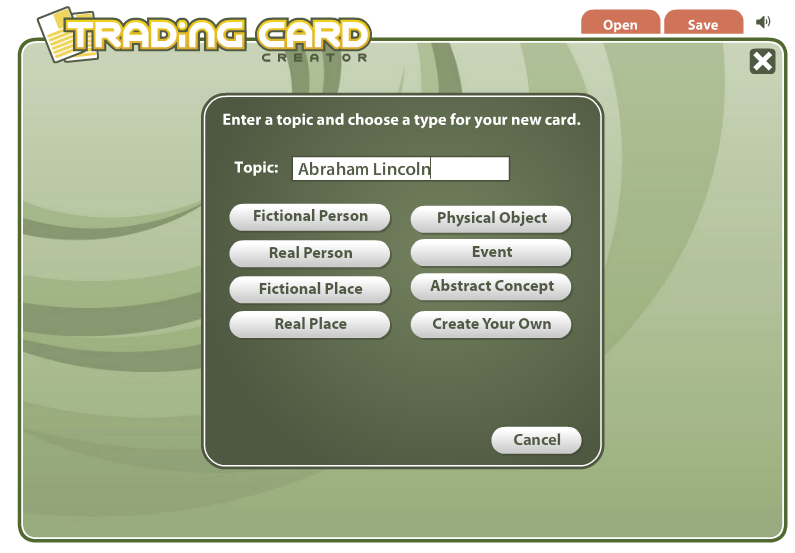 This morning I used the web version of the Trading Card Creator to create an Abraham Lincoln trading card. To create the card I found a public domain image of Lincoln, uploaded it to the template provided by RWT, and completed the fields that asked for information about Lincoln's life. When my card was completed I was able to download it to my computer. I could have also emailed it to myself or to a friend. Just like with the iPad app students can use the RWT Trading Card Creator on the Web to create a set of trading cards about characters in a novel, to create a set of cards about people of historical significance, or to create cards about places that they're studying in their geography lessons. If your classroom has a mix of iPads and computers all students can complete the same assignment because the app and the web version offer the same creation features.